Jaleco Holdings is leaving the industry. 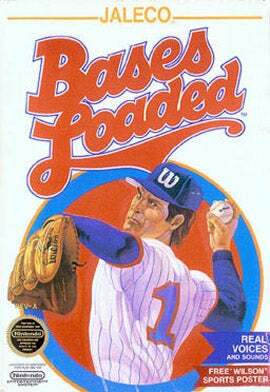 As of January 15, 2009, the company transferred 100 percent of ownership in subsidiary Jaleco, best known for Bases Loaded, to an online game company GAME YAROU. Jaleco has been struggling for the past decade, and Jaleco Holdings was created in 2006 with Jaleco spun off into a separate entity. GAME YAROU purchased Jaleco for ¥1 (US$0.01) — but agreed to shoulder ¥700,000,000 ($7.736 million) of Jaleco Holding's ¥16,000,000,000 ($17.68 million) loan. Besides the obvious loan burden, Jaleco Holdings cited "increasing competition in recent years in the video game market." In an official release, the parent company stated, "The risk factors for our profitability will be removed after withdrawing from the game industry." Jaleco's other subsidiaries include PantaRhei Securities Co. and Japan Central Real Estate Co.